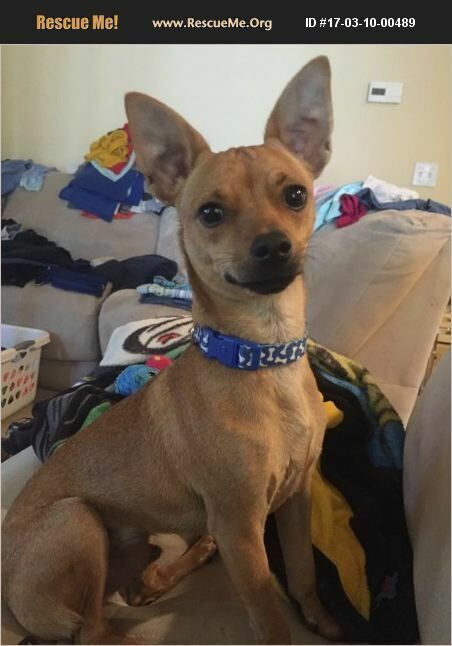 Meet Clyde, a Chihuahua mix who turned 1 yr old in July 2017. He is 11 lbs. and loves to snuggle. He is housebroken, loves kids and other small dogs. Adoption fee is $250. Please fill out an application at the pawprinthearts.com website to meet.